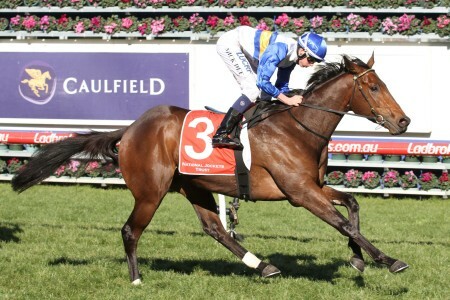 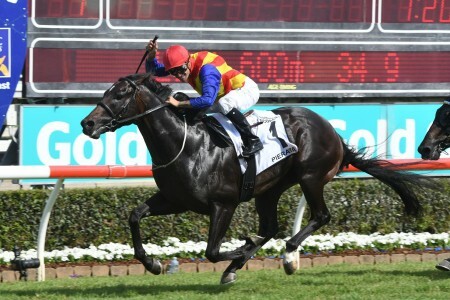 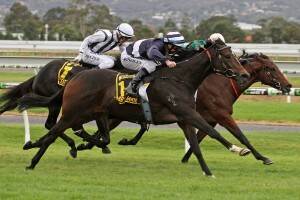 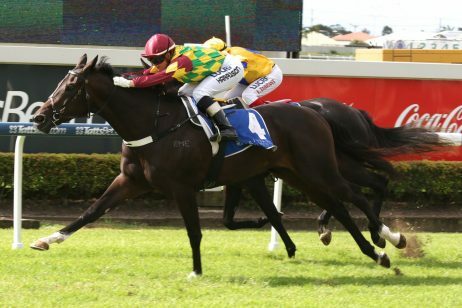 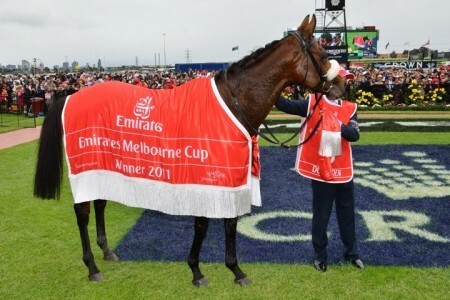 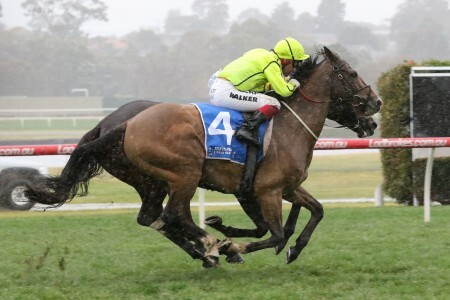 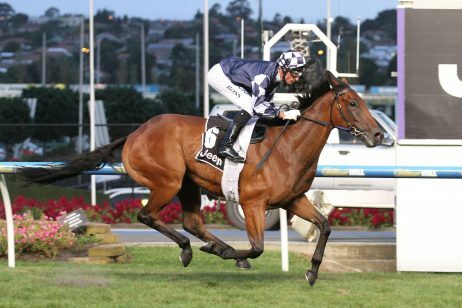 Trainer Mick Kent has underlined the Group 2 PB Lawrence Stakes (1400m) at Caulfield on August 19th as the likely Spring Carnival launch pad for Group 1 winning mare Abbey Marie. 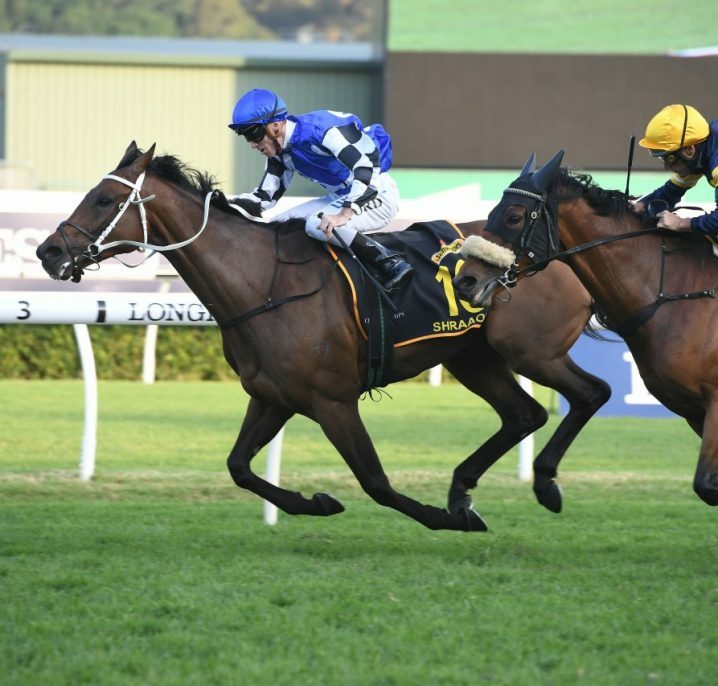 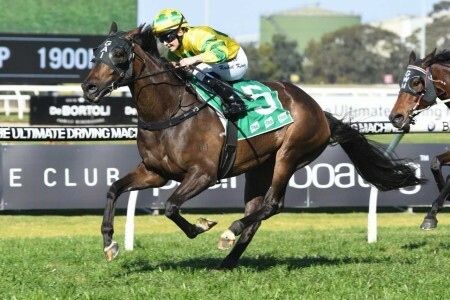 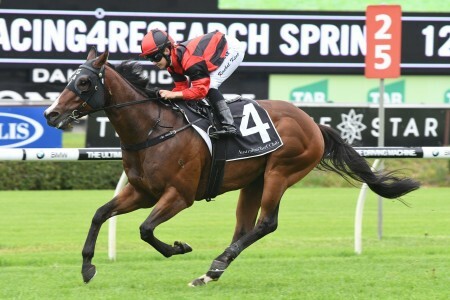 Abbey Marie has produced a number of smart performances and results throughout her short racing career so far, but has not been seen at the races since an unplaced effort in the Group 1 Queen Of The Turf Stakes (1600m) on Day 2 of The Championships at Royal Randwick. 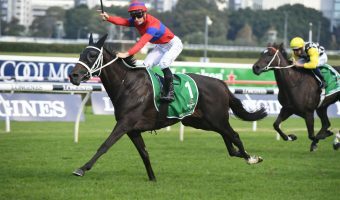 Kent revealed that he will give the mare every opportunity to prove that she is up to the quality of a race like the Group 1 Caulfield Cup (2400m) this time in and believes that the PB Lawrence Stakes is an ideal starting point. 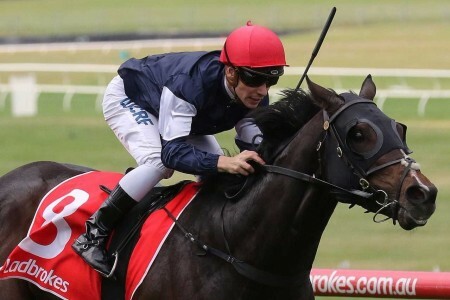 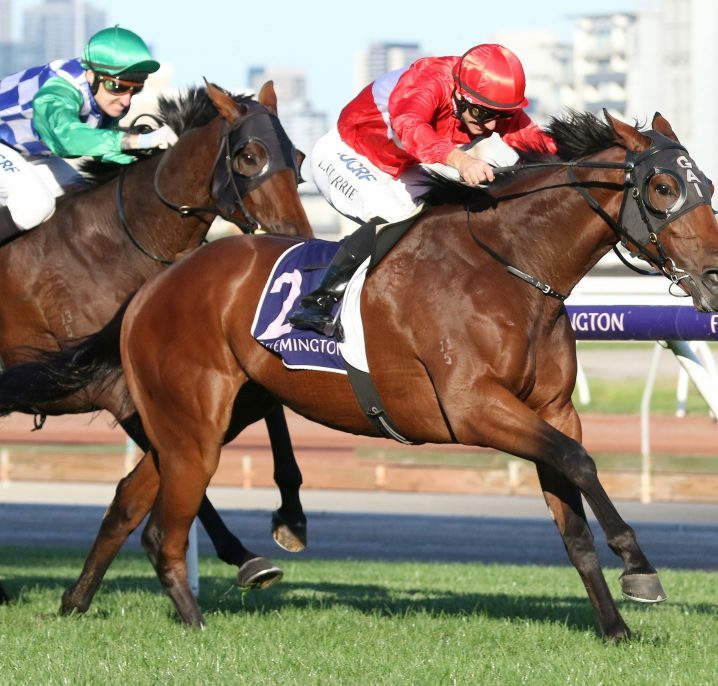 “I think we’ll go to the Lawrence and then the Dato’, which will be the fork in the road to decide whether we go to the either the Sunline Stakes (1600m) against the mares or the JRA Cup (2040m),” Kent told Racing Victoria. 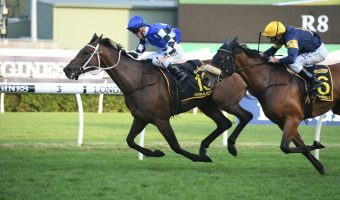 “She hasn’t been beyond a mile since she won the Oaks and she’s a horse that really needs 10 furlongs (2000m). 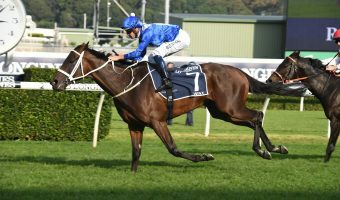 “The mares’ races don’t really fall into place for her until later in the spring so if we want to get her up over ground we’re really going to have to test her in open class. 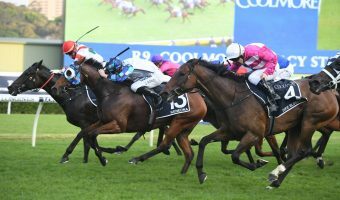 Abbey Marie missed the entire 2016 Spring Carnival after being struck down with a virus, but Kent is confident that she will return to her best form this time in. 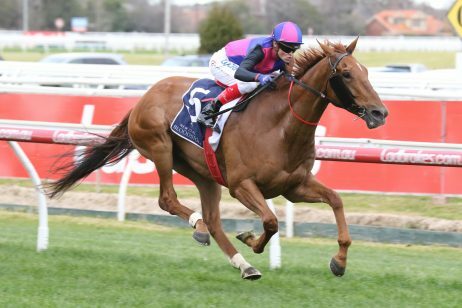 “It’s the best she’s been since she was crook,” Kent said. 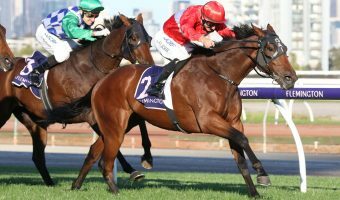 Abbey Marie won each of her first two racing starts with complete ease during the autumn of 2016, before flying home to win the Group 1 Australasian Oaks (2000m) at only her third career start. 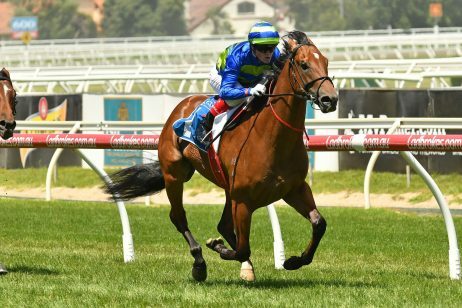 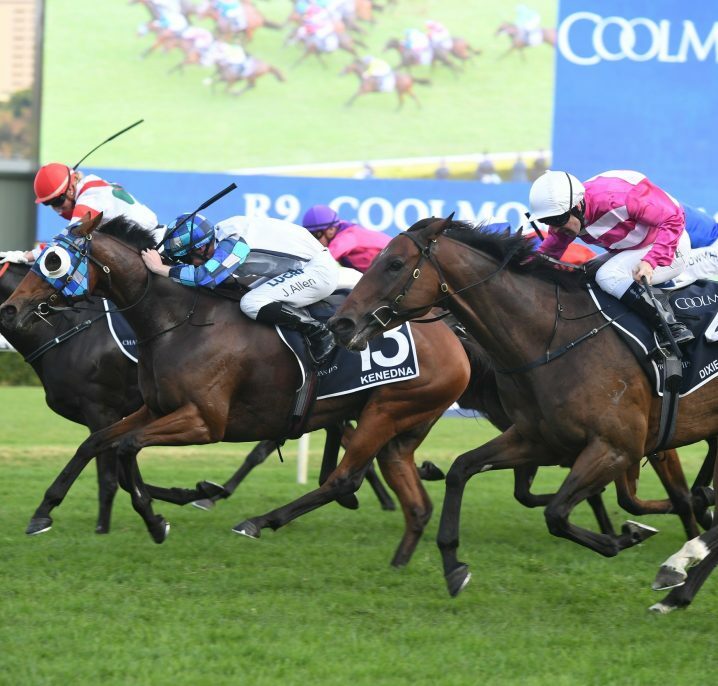 Resuming this year for eighth in the Group 3 Bellmaine Stakes (1200m), the Redoute’s Choice mare ran on well for fourth in the Group 3 Mannerism Stakes (1400m), but failed to fire in either of the Group 1 Coolmore Classic (1500m) or the Queen Of The Turf Stakes most recently. 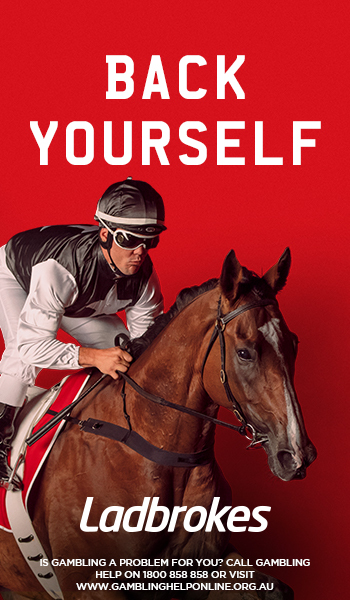 Open an account and bet with Ladbrokes.com.au to take advantage of the best odds on all major races during the 2017 Spring Carnival!